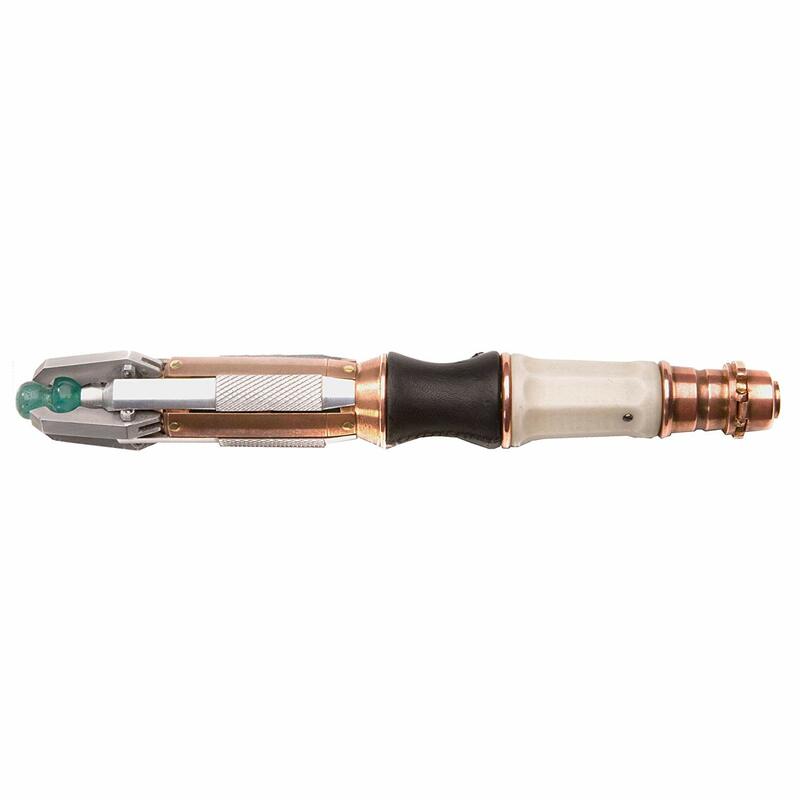 The 11th Doctors Sonic Screwdriver from the famous BBC TV series! 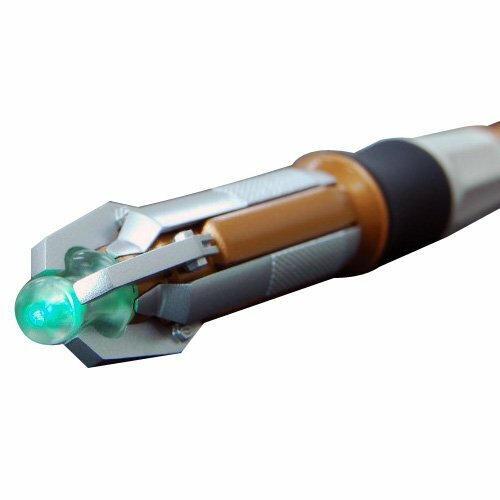 The LED on the top of the screwdriver glows green. 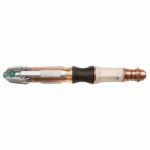 A must for any Doctor Who fan who wants to fight against deviant forces. Approximately 15cm x 2cm x 2cm in size. Includes 3 x LR41 Batteries.